AMRRIC, a national non-profit organisation based in Darwin, is an independent group of veterinarians, academics, health professionals and Aboriginal and Torres Strait Islander people. AMRRIC works with people in remote and rural communities to improve animal and community health through a range of programs including dog health and welfare, education, policy and research. Visit the website to find out more about AMRRIC’s work. 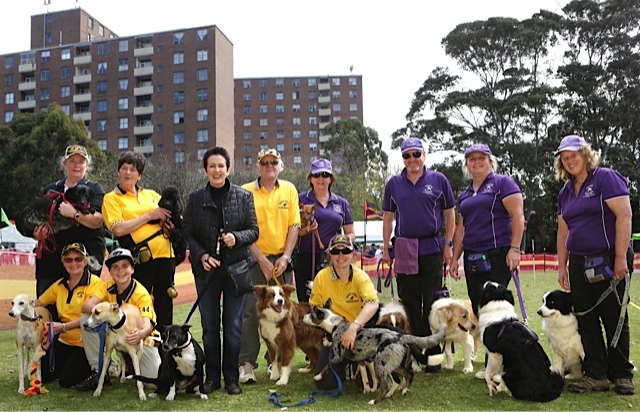 In 2008 Crookwell Veterinary Hospital’s co-director Jennie Churchill created the Northcott Pet Day to support pets and people living in public housing estates across the City of Sydney. 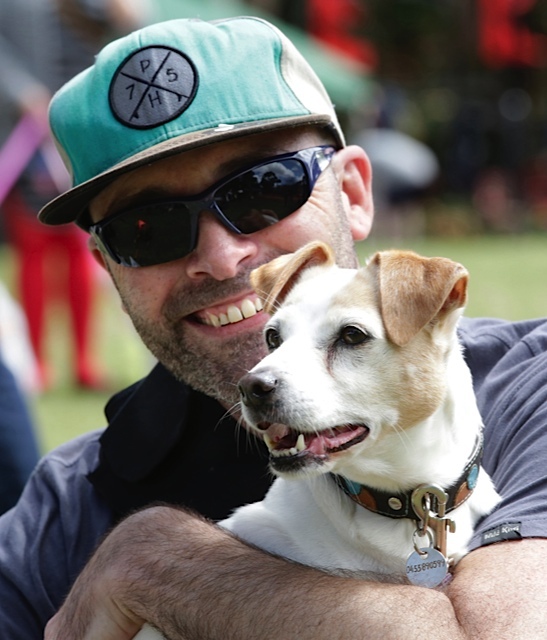 Jennie, with the support of Crookwell Veterinary Hospital and Rob as a volunteer vet, is still part of the organising team and works with major sponsor the City of Sydney, the Surry Hills Public Tenants Association and the event's new partner, RSPCA NSW. RSPCA staff have become increasingly involved over the past 9 years and now have a significant role in organising and delivering the event. Built in 1961, Northcott is one of several large public housing estates in the City of Sydney area. Once notorious and dangerous, Northcott continues to have significant social problems. 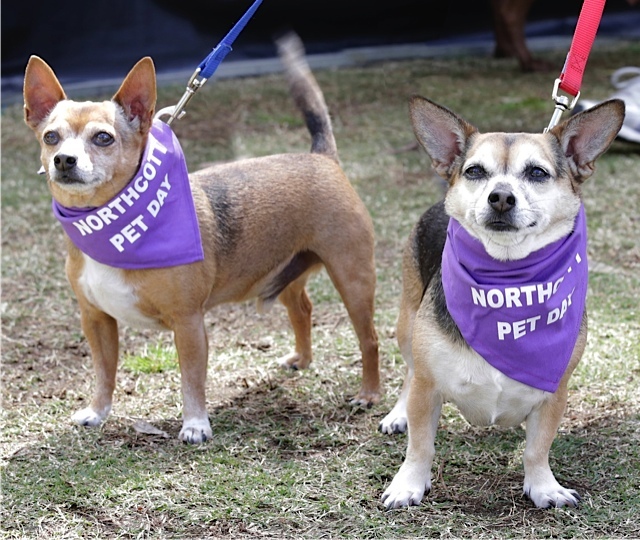 The Pet Day, held in Ward Park next to the Northcott public housing estate, is a way to provide practical support and encourage residents and the local community to participate and interact. 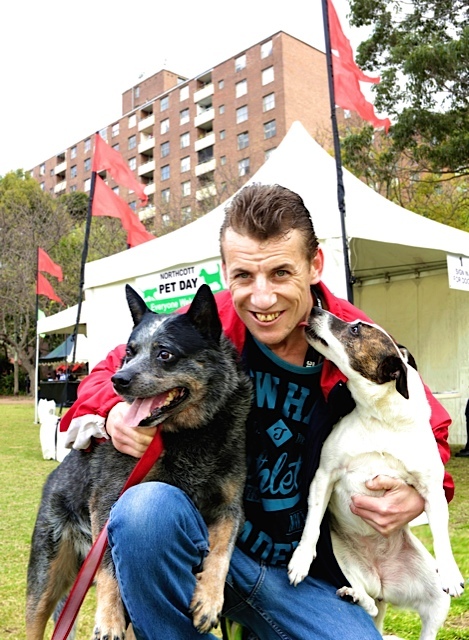 Every pet owner gets a giveaway bag of treats for their pets, all dogs and cats are wormed and treated against fleas, the City of Sydney provides free microchipping, free desexing for the pets of pensioners and a community BBQ. 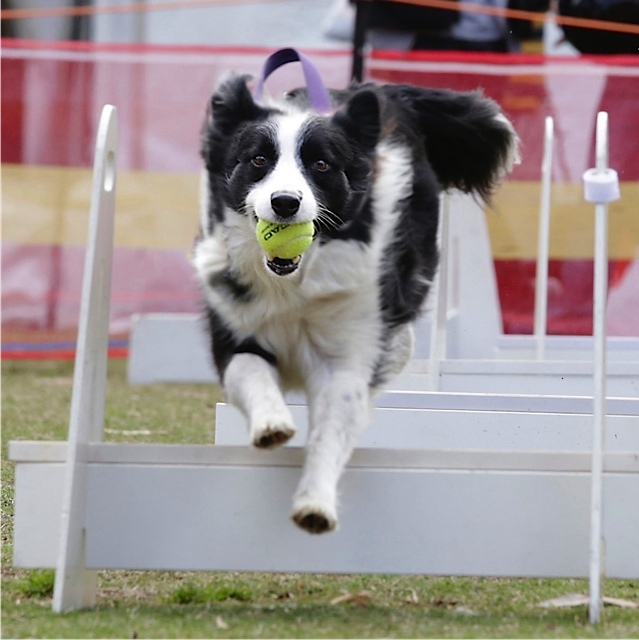 Sponsors Mars Petcare attend every year, providing nutritional advice and free Advance pet food samples. Stallholders, including the Cat Protection Society, Housing NSW and RSPCA, speak with people about their pets and their own personal needs. And the amazing Norwest Thunderdogs, the national champion Fly Ball team, entertain the crowds. 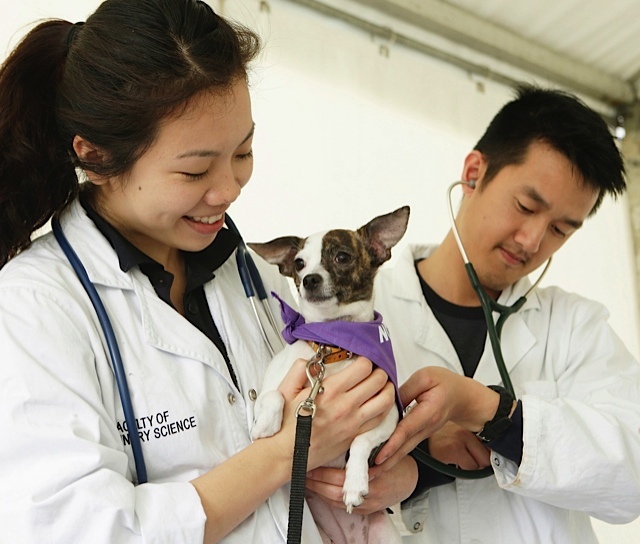 For the vet students, it’s valuable experience. 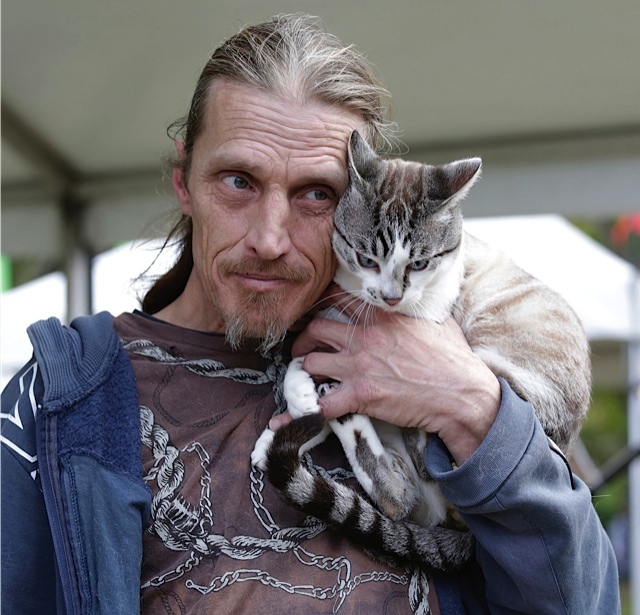 They understand that pets can be a lifeline for many public housing tenants and volunteer their day to speak with a wide range of pet owners, many of whom live with mental health problems and other life challenges. “Watching these vet students consulting with such patience and compassion makes me feel the future of veterinary science is in wonderful hands. 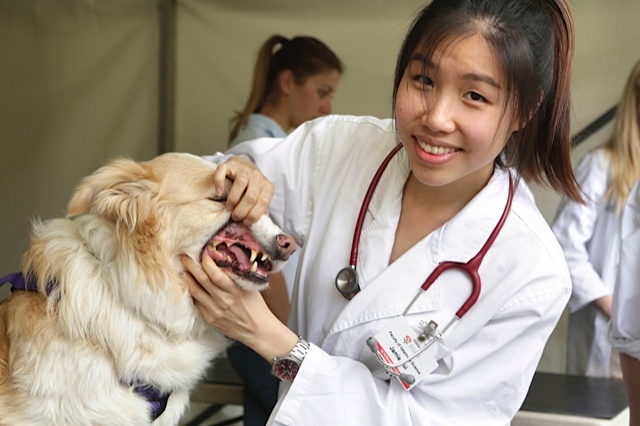 It’s a win win – for the owners and their pets, and for the vet students who gain wonderful hands-on experience,” says Jennie. All images above by Helen White (www.helenwhitephotography.com). 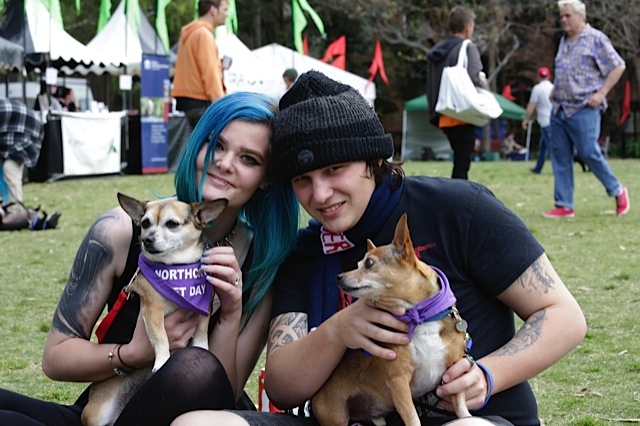 And below are some photos from the 2012 Northcott Pet Day. Note the bandanas – in 2012 we even roped in the wonderful women of the Crookwell and Goulburn CWA to sew 200 dog bandanas! We’re passionate about Tasmania and Tasmanian Devils, and we support research at the University of Sydney Faculty of Veterinary Science into the devastating Devil Facial Tumour Disease. This contagious cancer has already killed 85% of Tassie Devils in the wild, and the iconic Devil could be extinct within 25 years. Around Australia, 500 Devils have been bred in captivity, and researchers now need to manage the genetics for each individual. The aim is to release them into the wild once it is safe to do so, hopefully when an effective and safe vaccine has been developed. 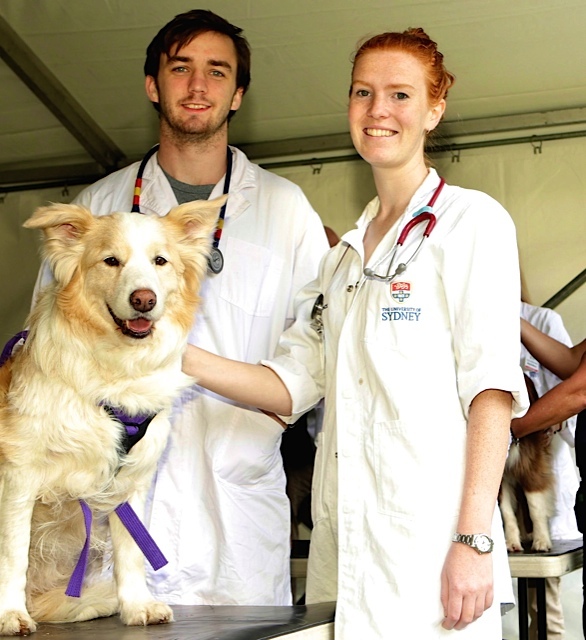 Read more about the research program at the University of Sydney Veterinary Science Foundation website.